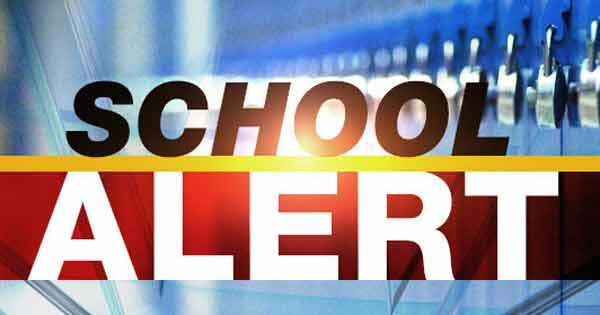 Clark County Schools Emergency Notification Information | Clark County Live! Into each life some rain (or snow) must fall… Looks like there will be some changes in school routines for some students tomorrow. If you’re a parent it’s important to know how to get urgent or emergency notifications regarding school closures, delays, early releases, or other important information. Thankfully, there are lots of ways to find the information we need to be informed, and in many cases, the information can also be sent to you immediately. We have included links to each school district’s Flashalert notification system. You may also want to check their main webpage and Facebook page for updates.